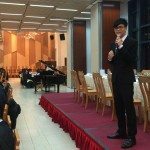 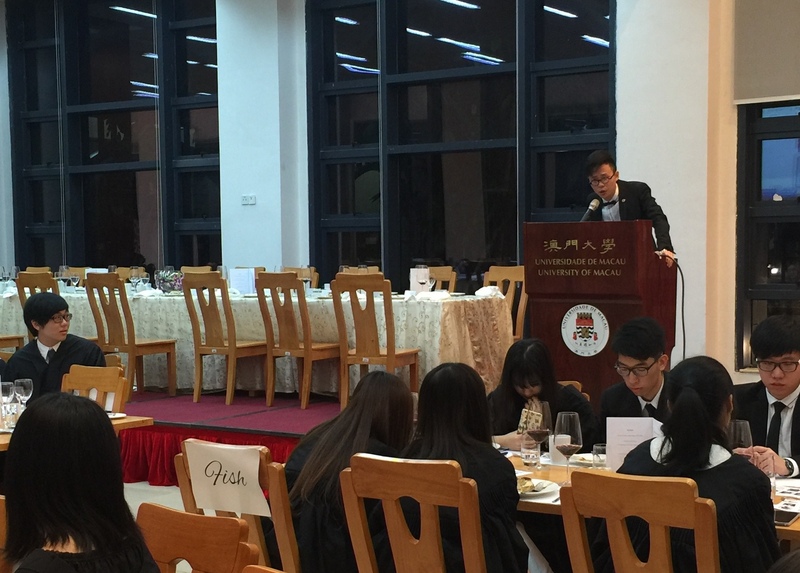 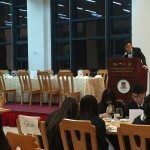 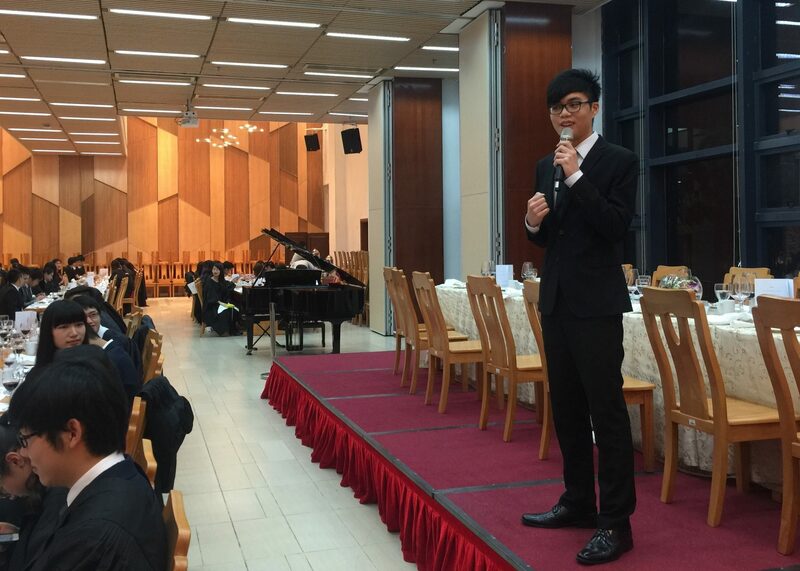 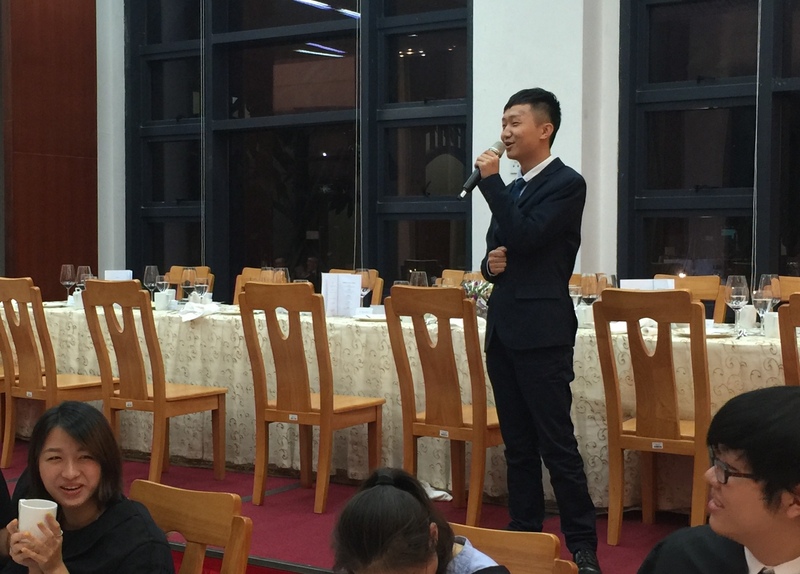 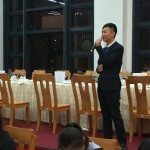 Students running for the election spoke about their platforms after the High Table Dinner. 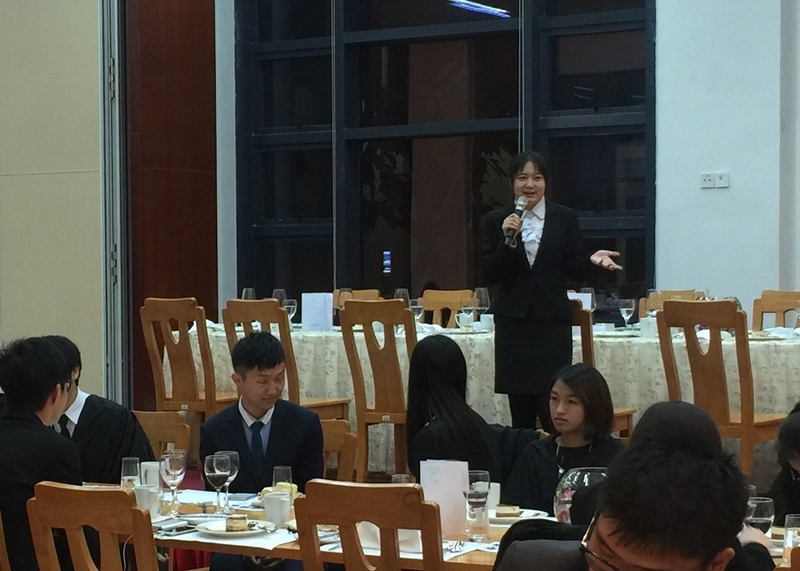 On Monday 18th April, and right after the High Table Dinner on Wednesday 20th April, each of the seven candidates running in the election gave a short speech about their platforms and expectations. 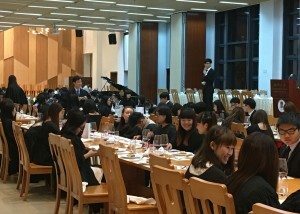 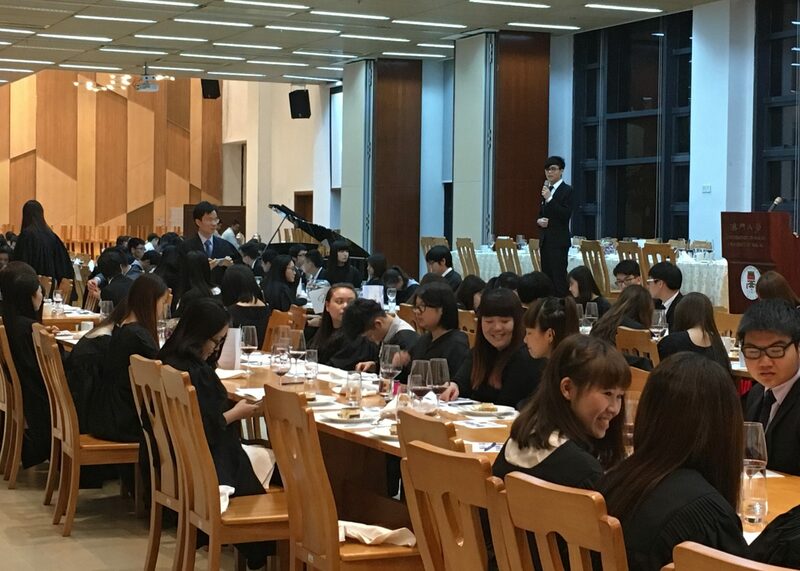 At around 9:45pm on 20th April, the ballot was officially commenced, and continued during the meal serving hours on the next day. 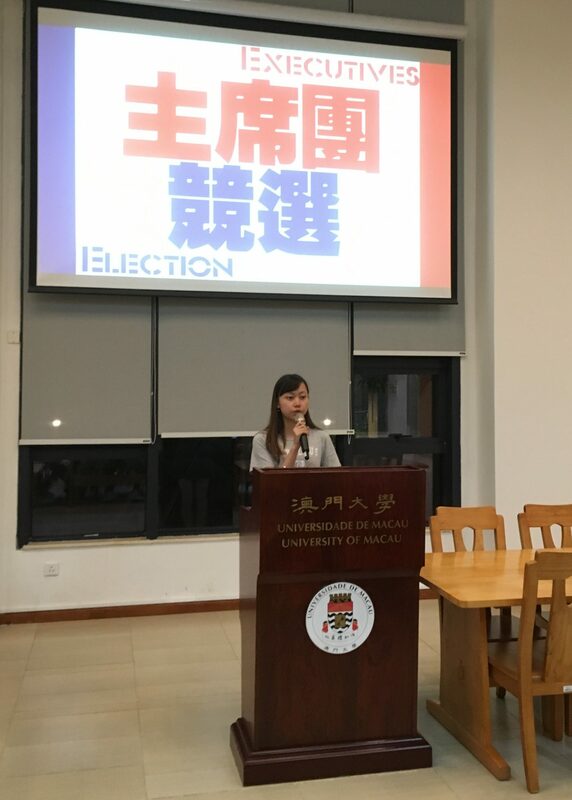 By the time voting closed at 8:30pm on Thursday 21st April, a total of 242 students cast their ballots. 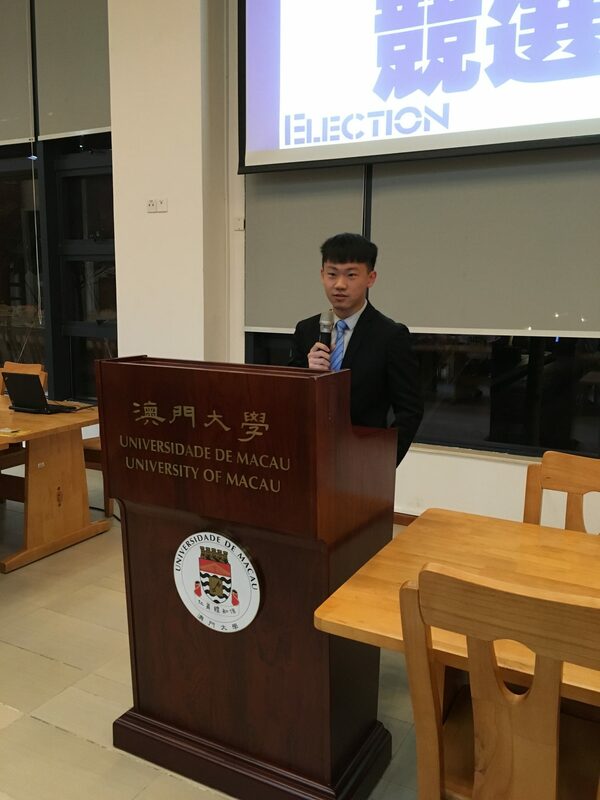 The ballot count was witnessed by Resident Fellows Dr. Kevin Huang and Dr. Sancia Wan, 2015/16 HA President Ms. Layla Liu and Vice President Mr. Andrew Leong, and Resident Assistants Ms. Isabella Long and Ms. Grace Wei. 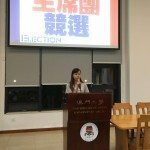 Each student could select a maximum of three candidates on the ballot. 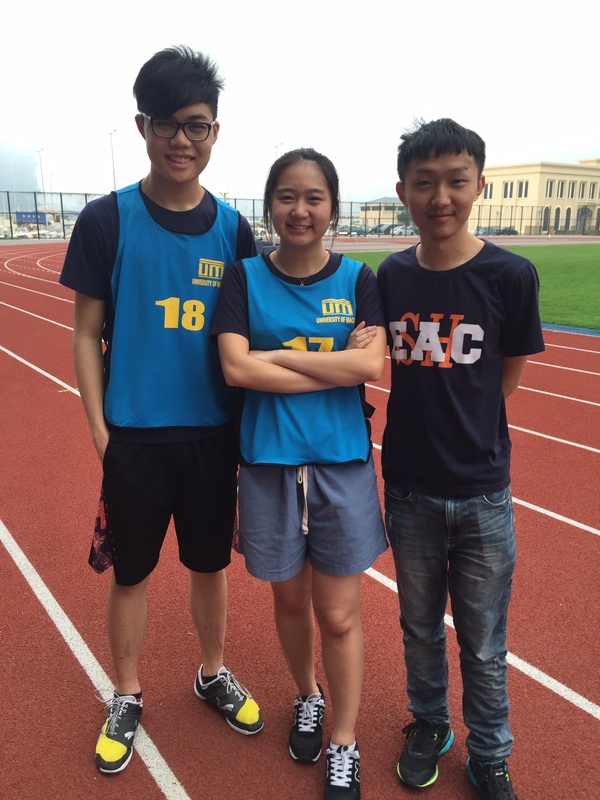 Ms. Tam Si Teng, Sophie, Mr. 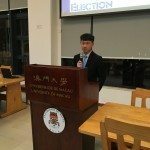 Fan Zicheng, Simba, and Mr. Sou Wang Lik, Murphy were announced the top three candidates who won a total of 344 votes, which equated to 58% of the 594 votes scored by all the seven candidates. 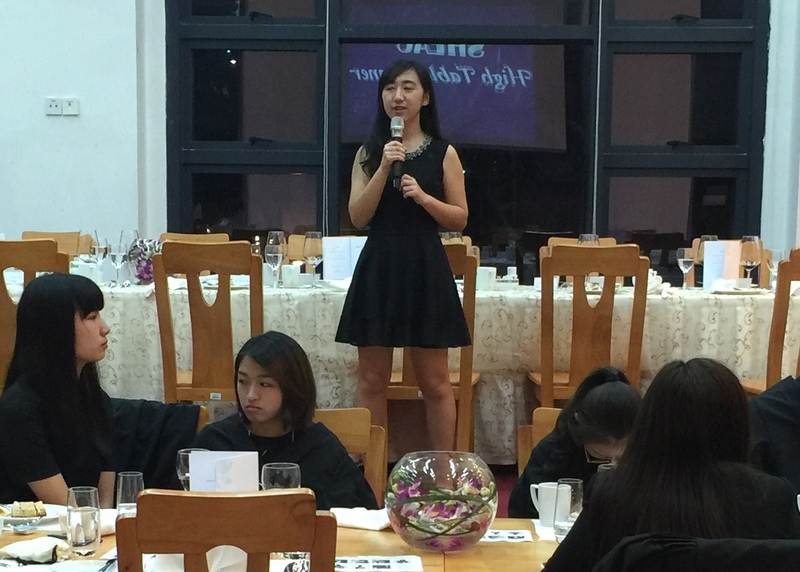 Let’s congratulate Sophie, Simba and Murphy for becoming the newly elected Executives of SHEAC House Association of 2016/17, and continue our support to the HA in the coming year! 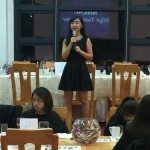 Sophie, Simba and Murphy won the election to become the new Executives of SHEAC House Association of 2016/17.